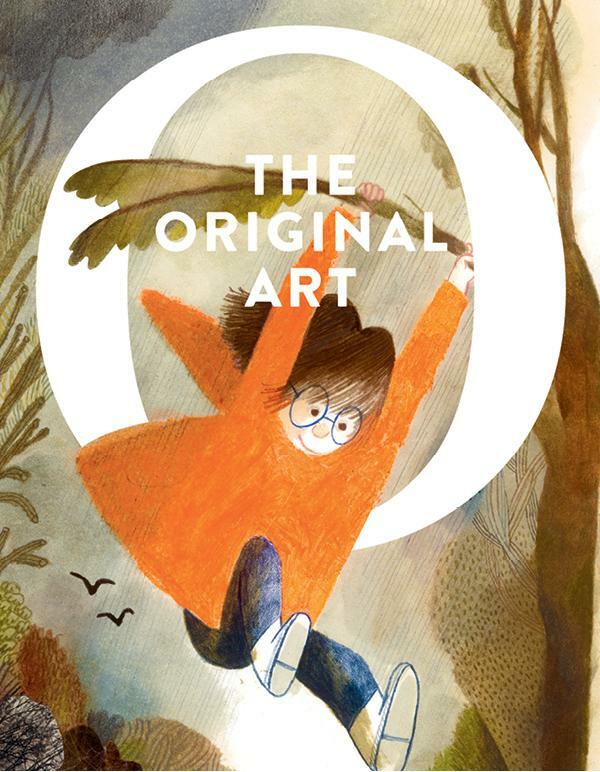 Attention kids book artists and publishers, the Society of Illustrators just announced call for entries for their annual children’s book illustration competition Original Art. I am invited to judge this year’s show, along with other members of the jury. For all the details on eligibility, how to enter, etc, please go to the Society of Illustrators call for entries page. Really looking forward to seeing your books during the judging this summer.